Welcome Emily Henderson Design Fans! 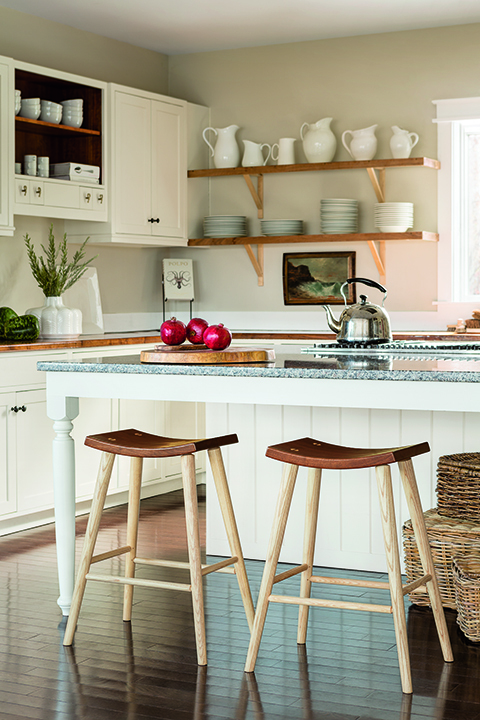 Receive 15% off any new Thos. 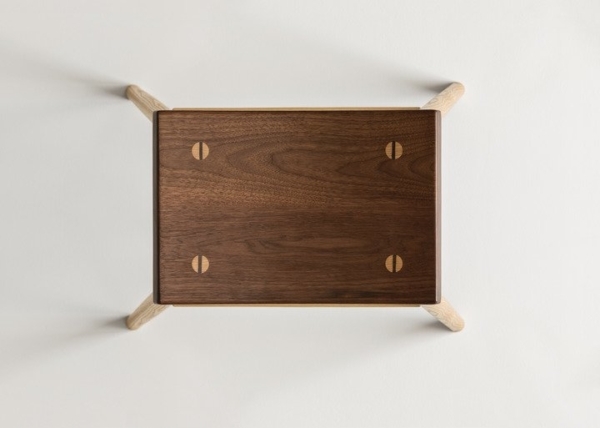 Moser order by entering code EMILY19 at checkout now through June 30, 2019. 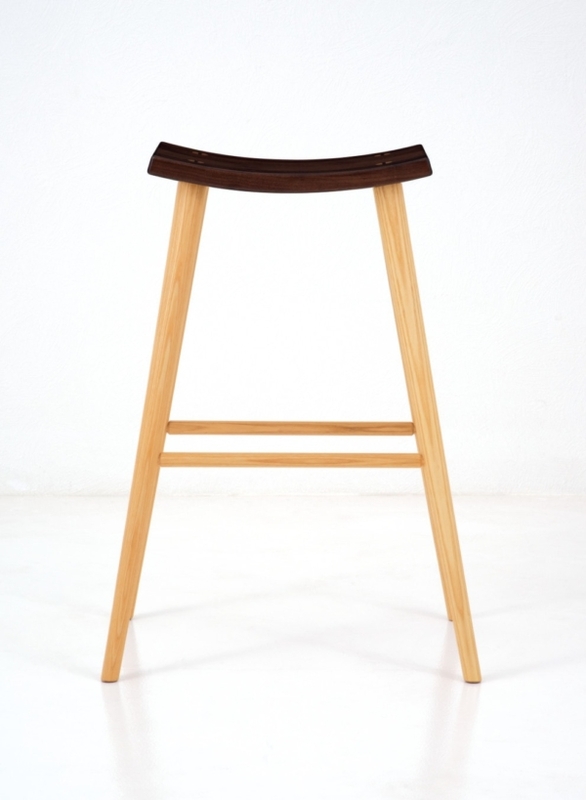 The Crescent High Stool is at once elemental and sophisticated, manifesting all the makings of a true Moser creation. 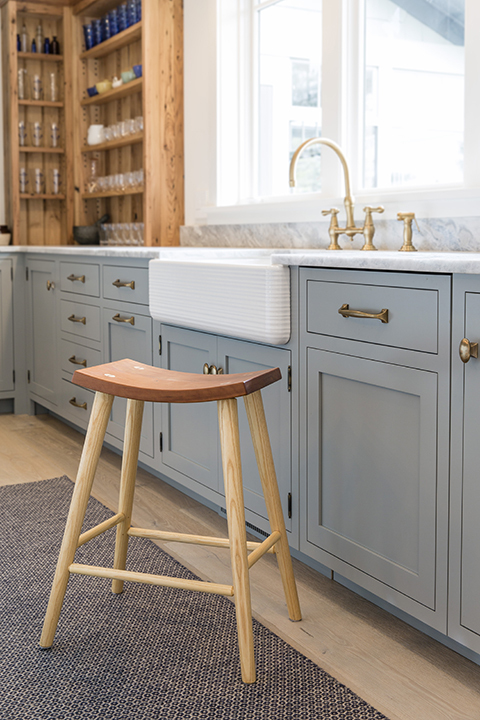 The stool – designed by Tom Moser – reflects an effort to create a seat that is ideal for rooms where space is at a premium; one that tucks neatly beneath a counter, and nestles practically to maximize seating space. Perched atop four straight, turned legs, the Crescent Stool’s signature seat is steam bent and secured with visible through-tenons. 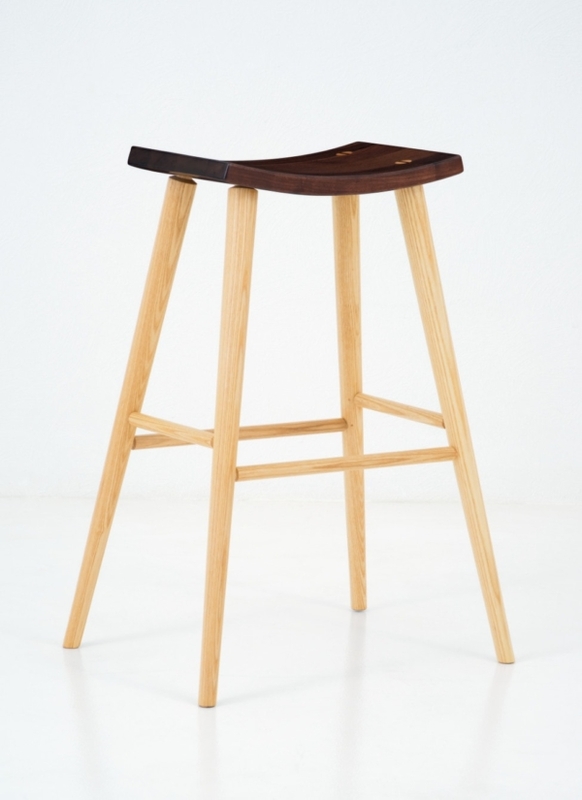 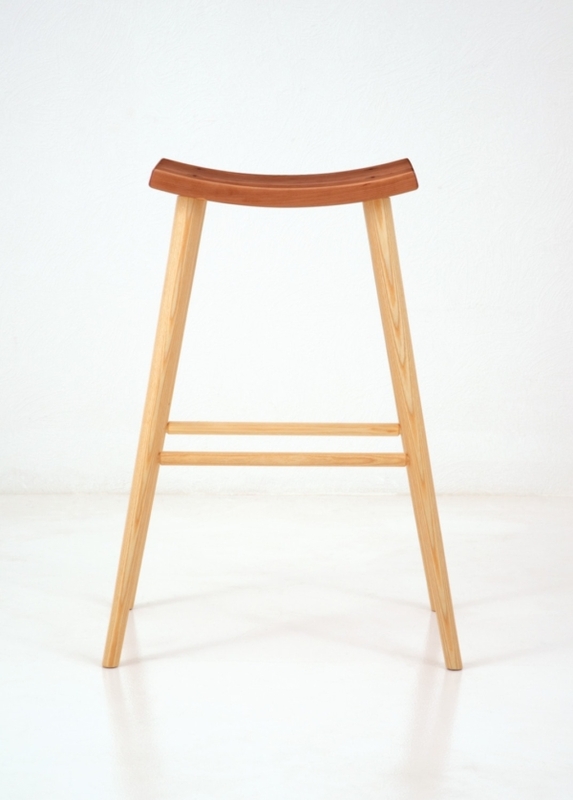 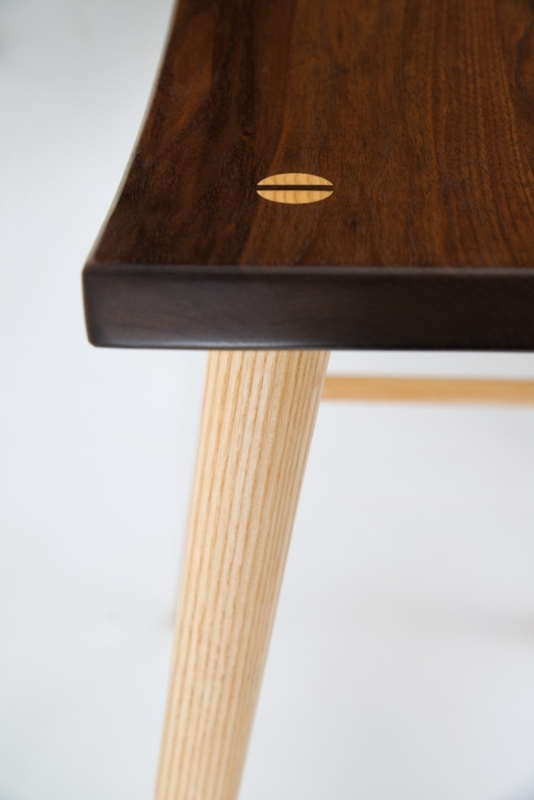 In developing the Crescent High Stool, Tom Moser accepted the challenge to design a stool whose presence is understated, is simple in form and is representative of all that is Moser – from the hallmark use of turned legs and stretchers made of ash, to the visible and embraced joinery via wedged through-tenons joining the legs to the cherry or walnut seat. 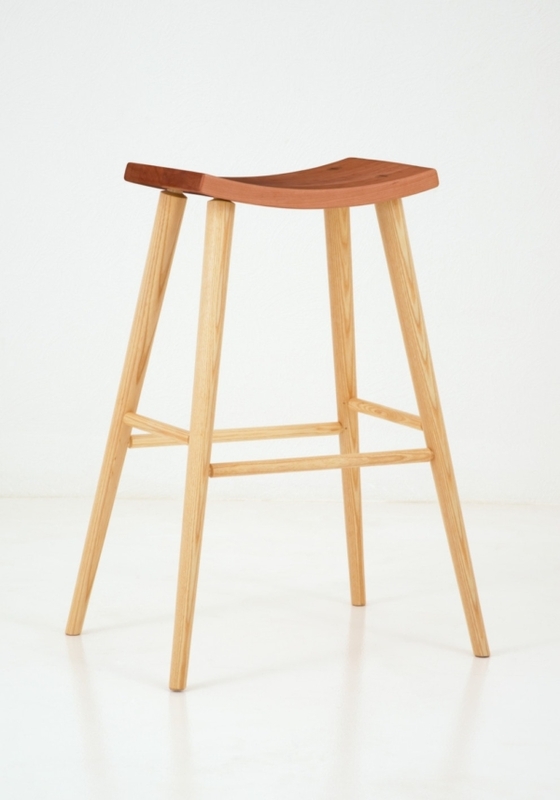 The Crescent High Stool uses a minimum of finely tooled shapes to achieve its airy, graceful stature. Topped with a backless, steam-bent seat, this stool can be accessed from the front, back, or either side and tucks beneath a counter when not in use. 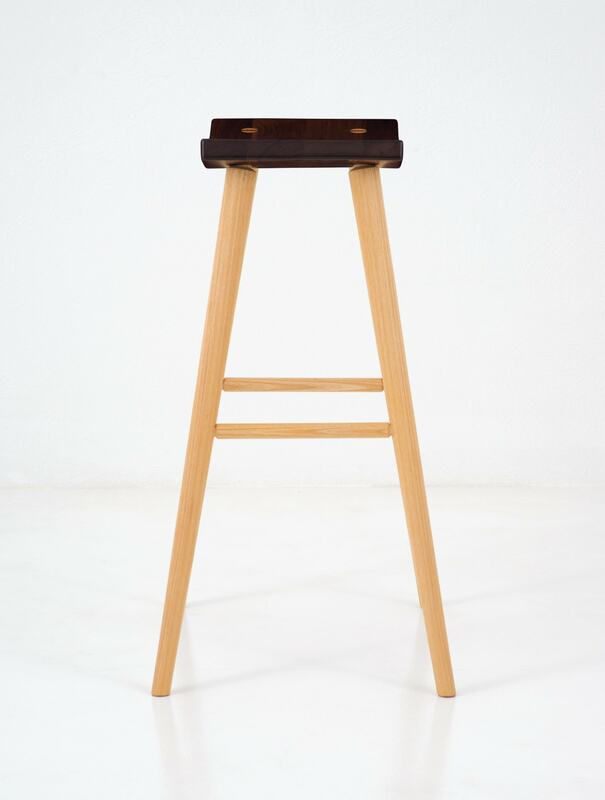 Available in a variety of heights, the lightweight and exceptional durability make this stool suitable for everyday use.